Published jointly by the British Hedgehog Preservation Society (BHPS) and People’s Trust for Endangered Species (PTES). 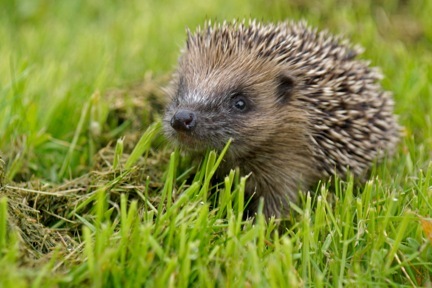 This report is the only comprehensive review of the status of Britain’s hedgehogs in the UK. It shows that hedgehogs in the countryside are in a serious decline. However, the picture is not so bad for our towns and cities. Although the species has declined by a third in urban areas since 2000, the rate of decline is slowing, and where hogs are found, numbers appear to be growing in some places. This shows why campaigns like Hedgehog Street are so important, and could actually help bring this species back from the brink.